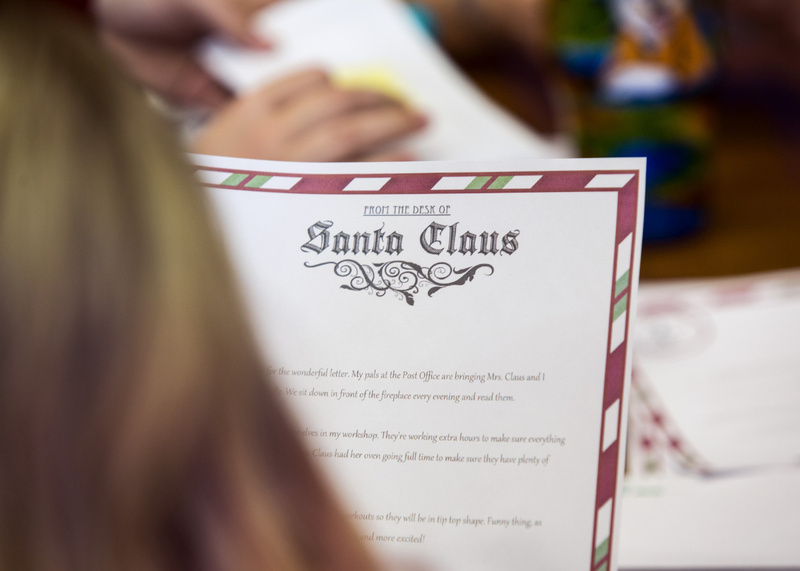 Elizabeth Burke reads a letter addressed to Santa before drafting a reply on Tuesday in Portland. 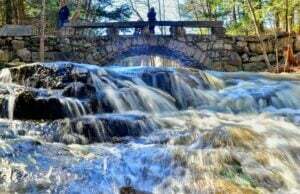 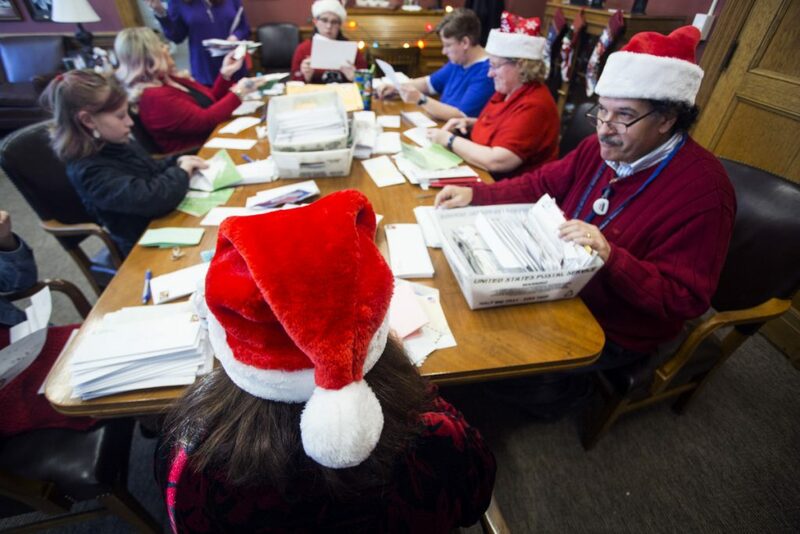 Volunteers in the Portland area will try to respond to about 1,400 letters sent to Santa Claus in Maine. 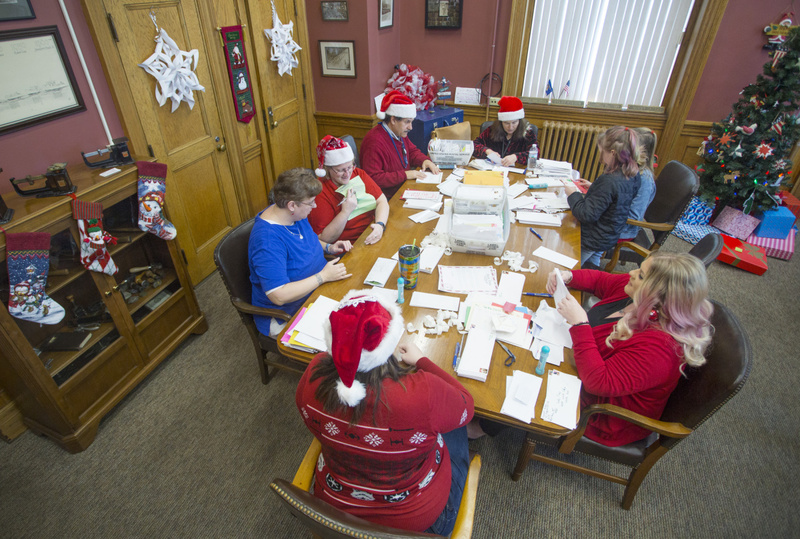 Postal volunteers from the Portland area send replies to letters addressed to Santa Claus and collected over the holiday season from throughout the state of Maine. Operation Santa informally began in 1912 when Postmaster General Frank Hitchcock authorized local postmasters to allow postal employees and citizens.